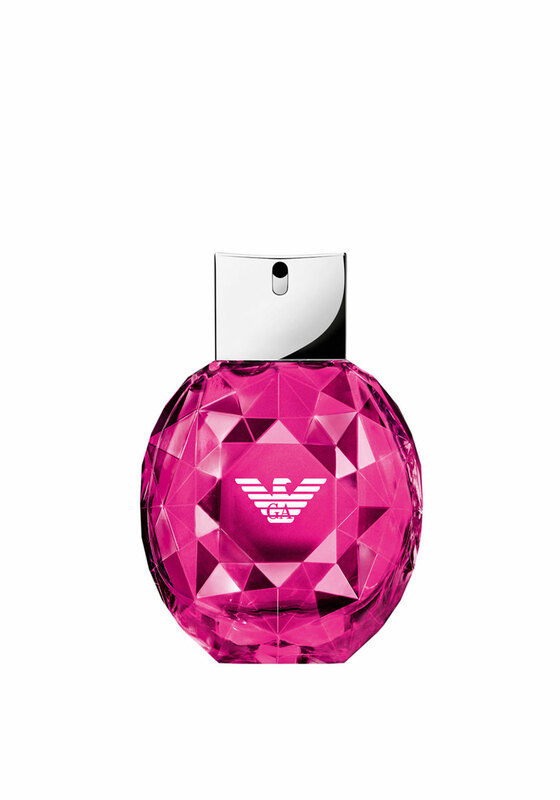 Emporio Armani limited edition Diamonds Club will be you go to fragrance this summer. The sweetness of the Raspberry in the top note combines with the feminine middle notes of Bulgarian rose absolute. Marine extracts provide a fresh playful aroma perfect for them nights on the town. Finally for long lasting sensuality, the base notes of Patchouli produce a lasting dry down that’s simply irresistible.